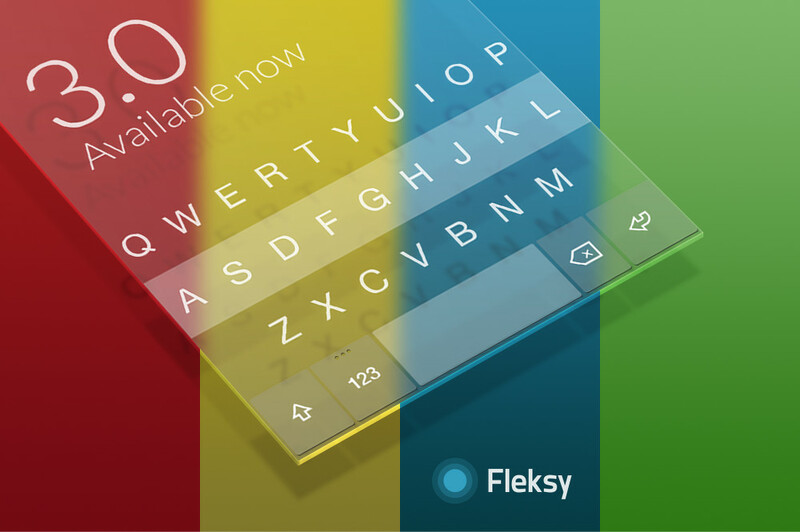 Fleksy, an innovative keyboard that at one time was my daily ‘board, received a major update today to version 3.0. In this latest build, we are seeing the introduction of a store that offers both premium themes and content, along with an evolutionary change on the minimal design of the Fleksy default minimal look. 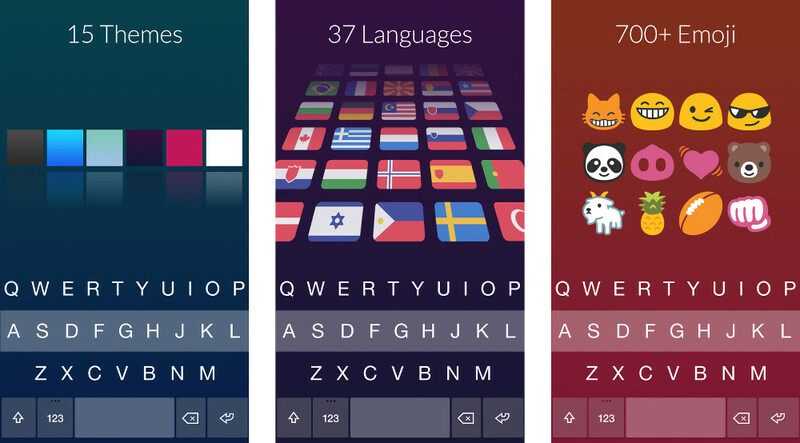 Users of the “award-winning” keyboard can choose from any of six new premium themes, including one free bonus theme for premium users. The update also includes 17 new languages and improved accuracy for all 40 supported languages. Version 3.0 is live on Google Play. Video: Google Play 4.9.13 Tour!